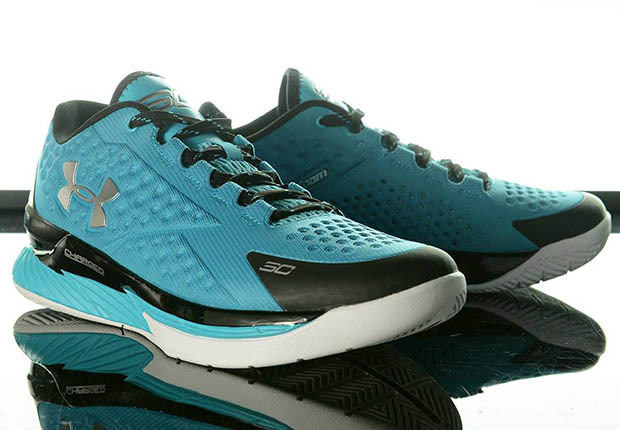 Just in time for all your summer hoops sessions, the Under Armour Curry One Low is finally ready to drop. 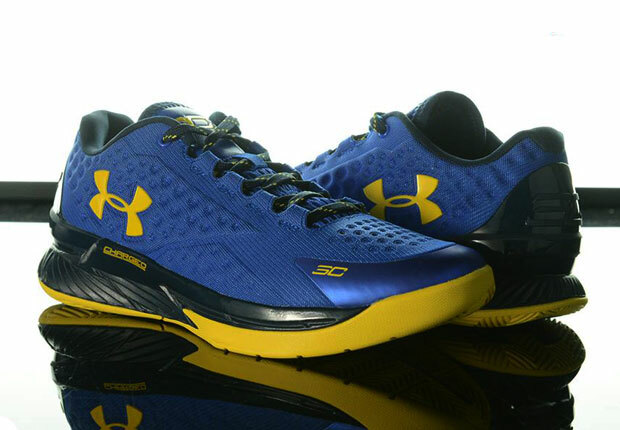 2015 NBA MVP and new NBA Champion Step Curry’s first signature shoe goes low, debuting with “Dub Nation” and “Panthers” colorways, paying homage to Steph’s own team and his favorite NFL squad, respectively. Mark your calendars for this Friday, July 3rd if you’re trying to grab a pair, because one of the hottest basketball shoes on the planet right now isn’t going to last long when it drops at select Under Armour retailers.